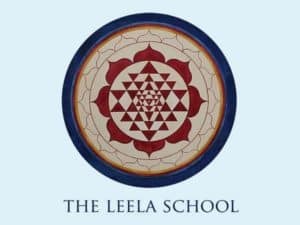 The Leela School mentors and teachers are dedicated to the mission of the school – world peace and freedom, through universal self-realization. Each mentor has been training with Eli Jaxon-Bear directly from 7 years, up to 20+ years. Each one is qualified to guide, support and mentor those who are called to being a true friend to themselves and the world and those who are called for personal direct mentoring in the challenge of a quiet mind and open heart. 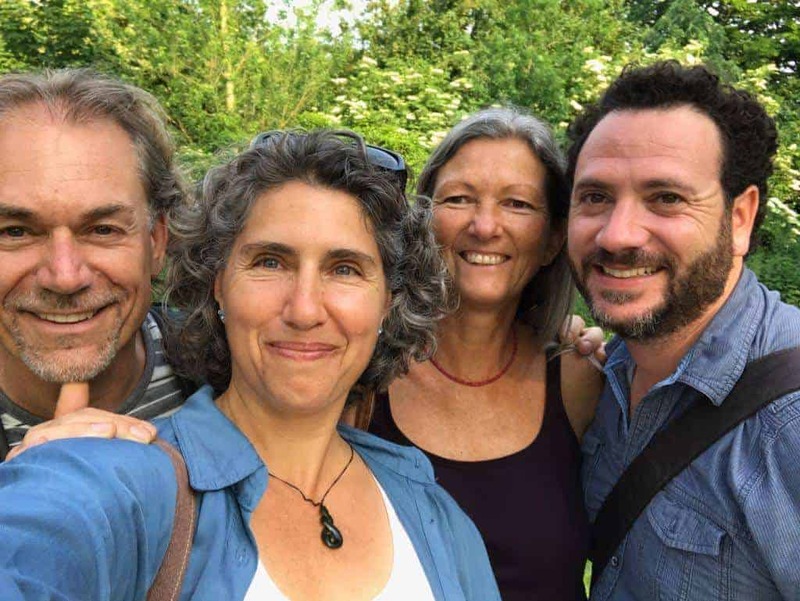 If you are already certified, you may use these sessions as supervision of your practice and clients, or to fine tune your skills for working with others. Or you might simply want to keep in touch and have regular contact with someone offering deep personal and professional support.